We’ll never buy a two piece toilet brush again, that’s for sure! It came detached and was impossible to remove ourselves. Jeff Lawson showed up right on time and fixed the problem. He was very fair in his pricing, and gave us some good advice for the future. Highly recommended! 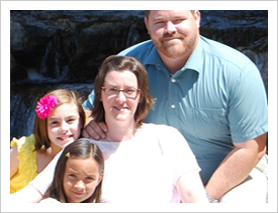 Quality Plumbing Services from My Family to yours! 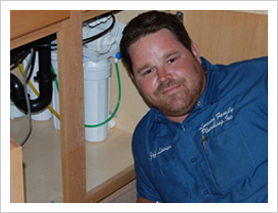 Currently live in the Gilbert area and in search of high-quality and experienced plumbers who are available 24/7? You’ve come to the right place, as we are the company for you. 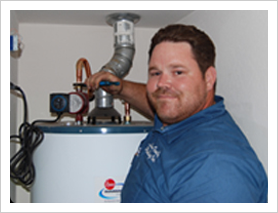 Any plumbing services or 911 plumbing issues you need taken care of repaired right away we will be there for you. Call now, you won’t regret it!